Photo frames make a perfect decoration. 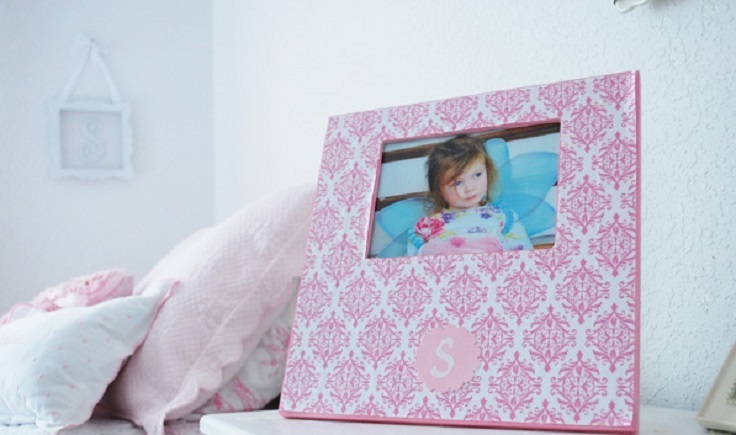 Here you can find different ideas for making cute, decorative frames for your favorite pictures. We all want our homes to look pretty and nicely decorated. Well, you can use some of these amazing ideas to make beautiful photo frames as a decoration in your home. 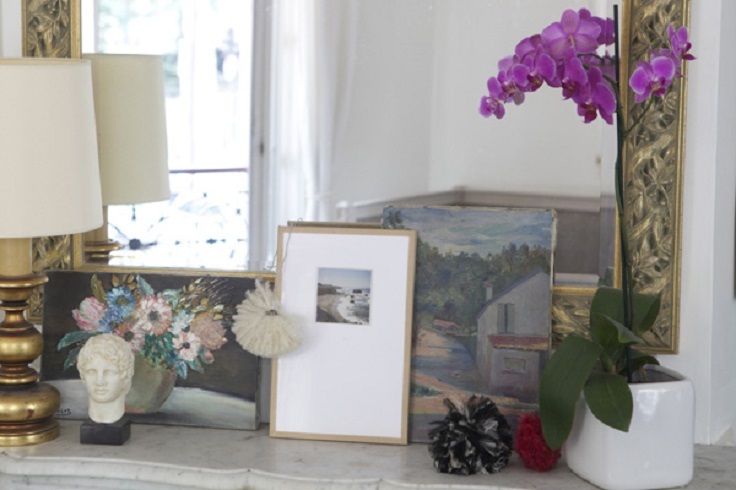 With some easy steps you can make any of these frames in no time, plus you’ll save some money. 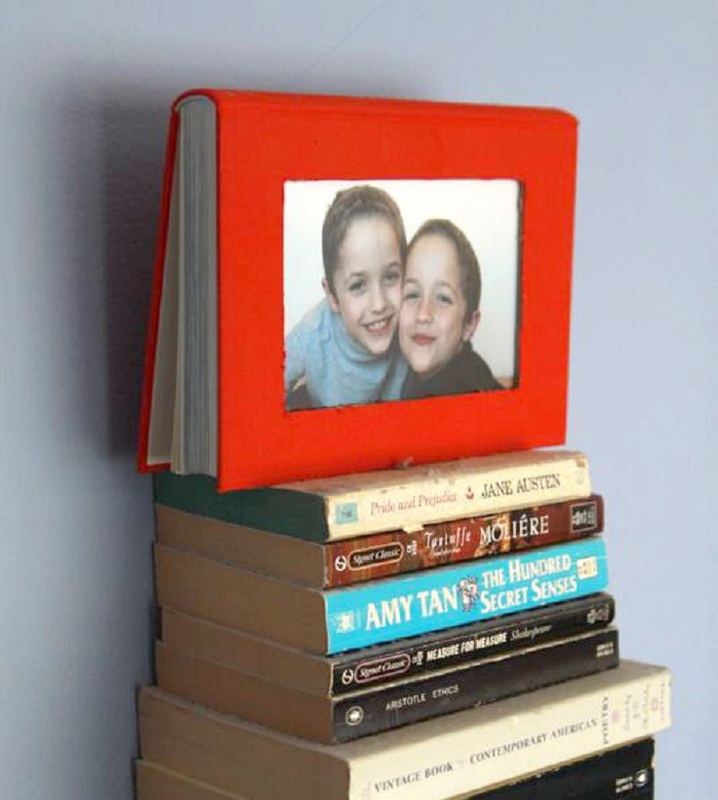 You can use different materials to make a picture frame and it will still look beautiful. All you need is some inspiration and a little time. Everyone will love what you’ve done and you won’t be disappointed too. Definitely interesting and sweet way to decorate any room. These frames will add some color to your home, make a lively, warming atmosphere. The most wonderful thing about photographs is that they capture the best moments which are gone forever. Make those beautiful moments be part of your everyday life and frame them with any of these nice, decorative frames! Amazing for decorating and really easy to make. Also, by using this wonderful photo frame as a decoration it will add some color to the room and will look amazing. You should definitely try this monogrammed project and you won’t be disappointed for sure! Classy, elegant and beautiful, this picture frame will look beautiful anywhere. Color blocking looks amazing on everything and this is the right project if you want a minimalist design in your home. Pretty cool! Wooden frames are always welcome. They look just right… for everything! This decorative wooden frame would look beautiful in the living room or any other room. You can paint it differently, depends on the interior design in your home. Absolutely lovely! This wonderful piece of art would look very pretty as a decoration. Paint the wooden boards in any color which will match the furniture and other stuff in the room. 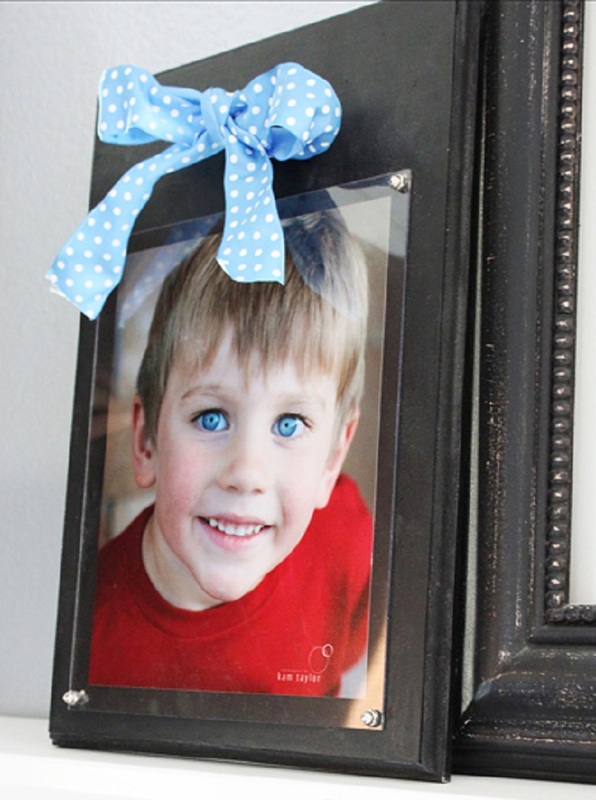 You can make more of these cute, unusual photo frames. They look awesome! It’s unique and looks great, making a frame from your favorite book. Pretty cool, ha? 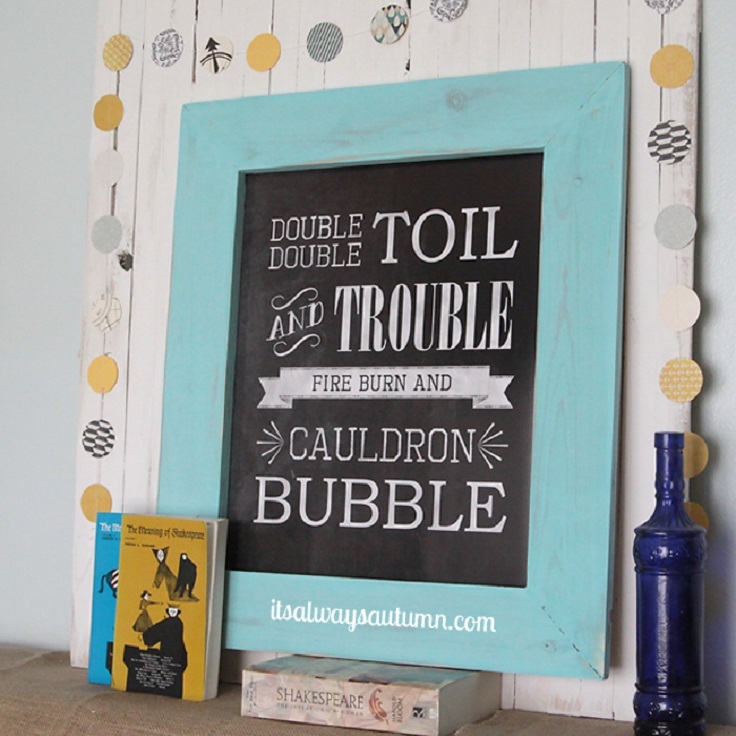 Well, here is an easy tutorial on how to make this wonderful book frame. Click on the link above this text and make yourself a cute looking photo frame! 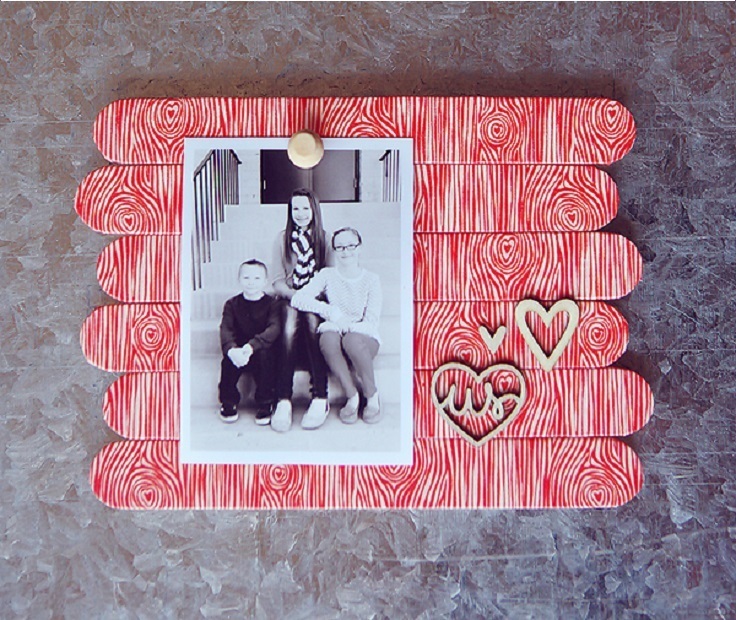 Popsicle sticks can be used in many ways and this is one of them-making a frame from popsicle sticks. The frame will look amazing. 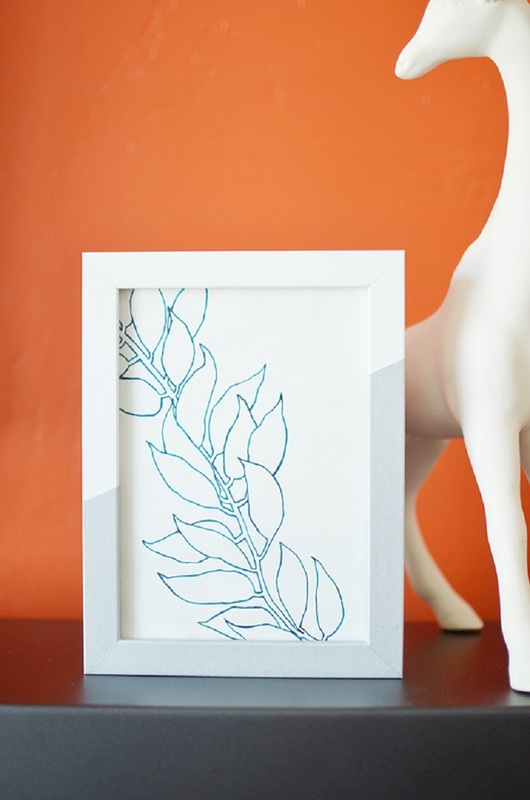 You can improvise on how to paint and decorate this cool frame, it will look awesome anyways! If you want a simple nice frame, we have the right project for you. It’s super easy to do and you’ll be done in no time. Also, these frames are perfect to frame your own piece of art (if you have any). Because of simplicity has its own beauty, this frame will look good anywhere! 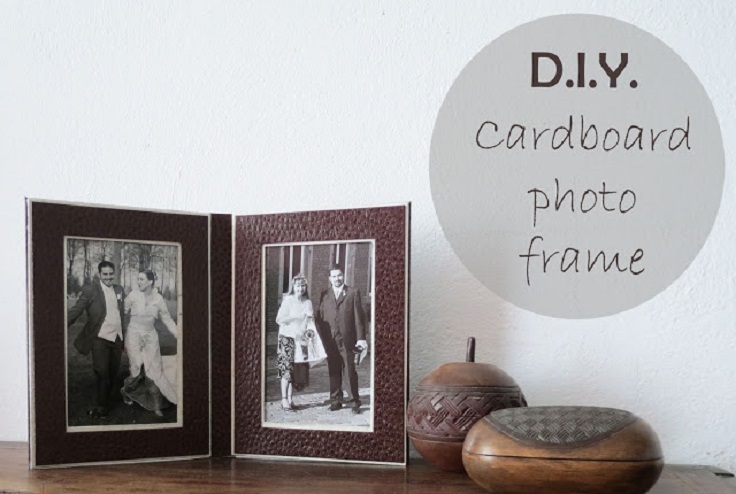 An easy cardboard frame tutorial which you’ll get finished in less than 1 hour. It looks awesome and it’s very simple to make. All you need is some inspiration and a little time to get this lovely picture frame. It will be perfect for a gift too! Beautiful plexi frame which can be made very quickly and looks amazing. 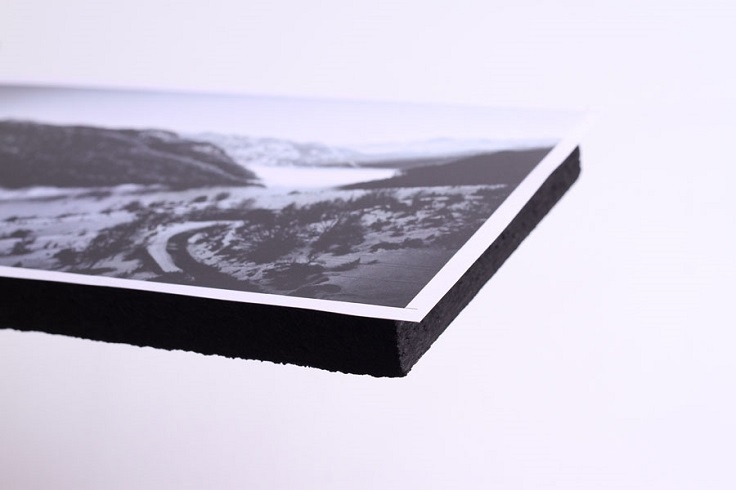 With a few steps you will get decorative frames for your favorite photos. You can make more of these frames, they look beautiful. You should try this project.. besides, it’s better if you have your own work as a decoration, right? Creative, pretty and amazing for a decoration in your home. It’s super easy to do and you should definitely try this project. 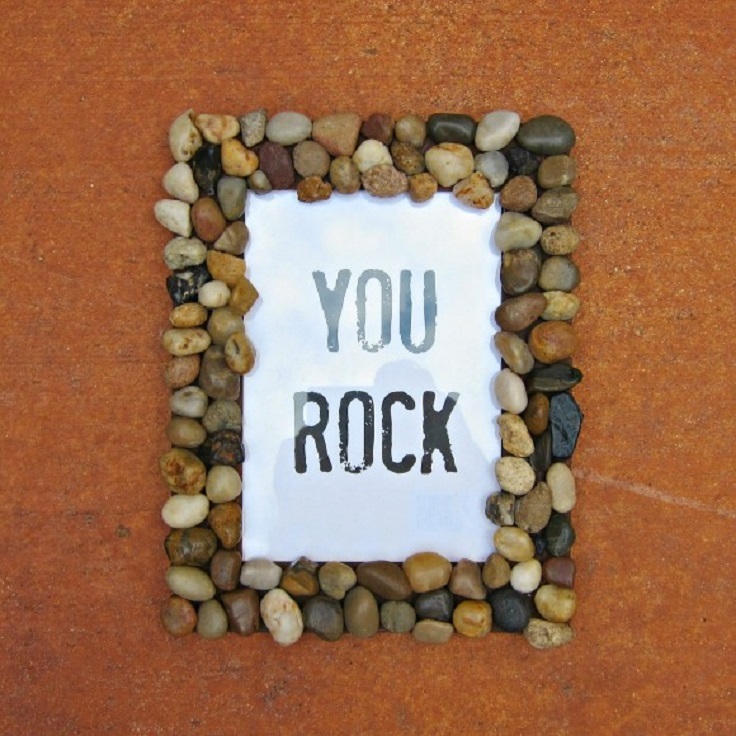 Get crafty, try to make this cool rock picture frame and decorate your home!